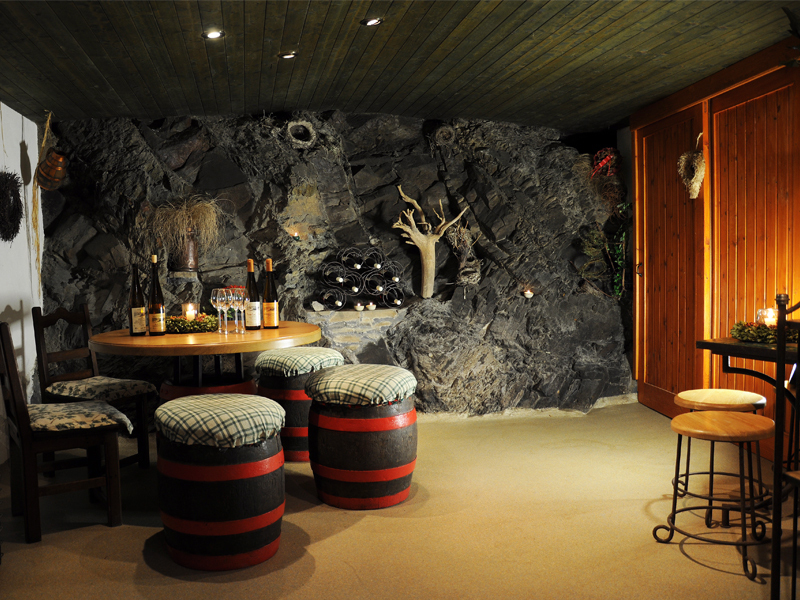 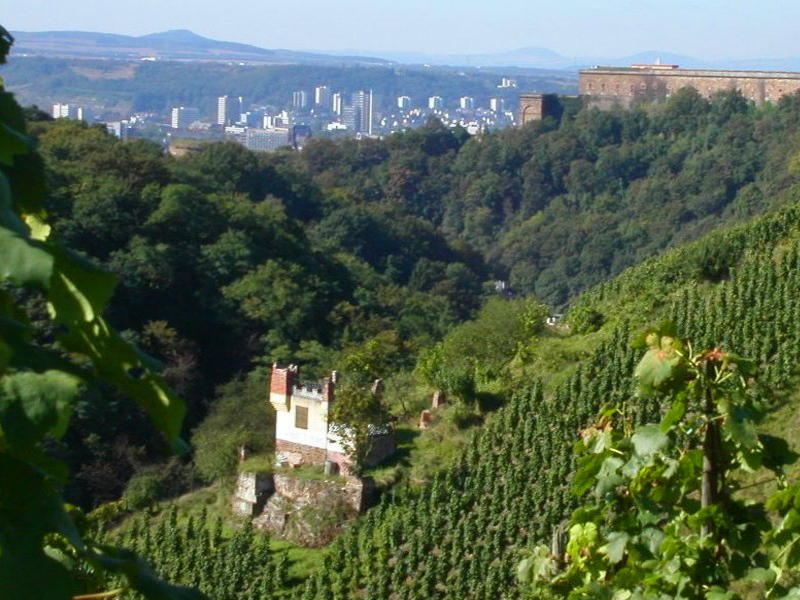 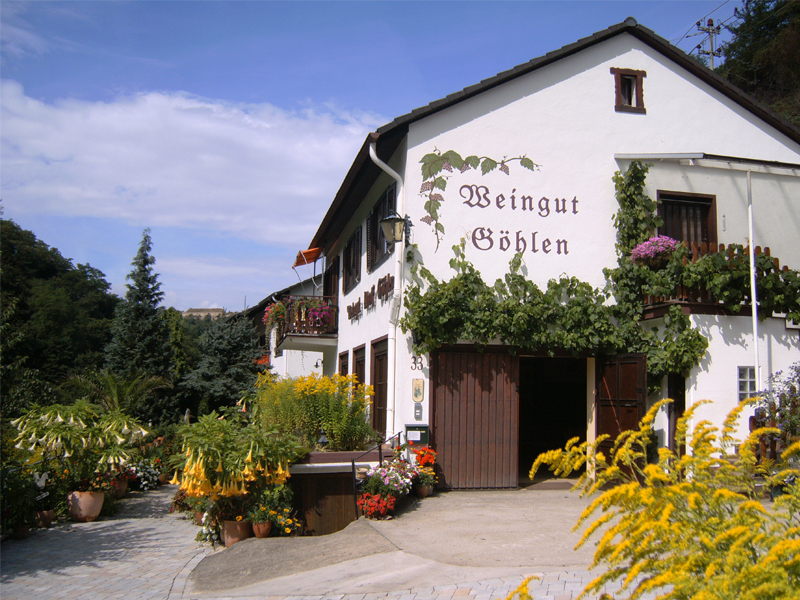 A family-run winery since 1921 located at the foot of the Ehrenbreitstein Fortress. 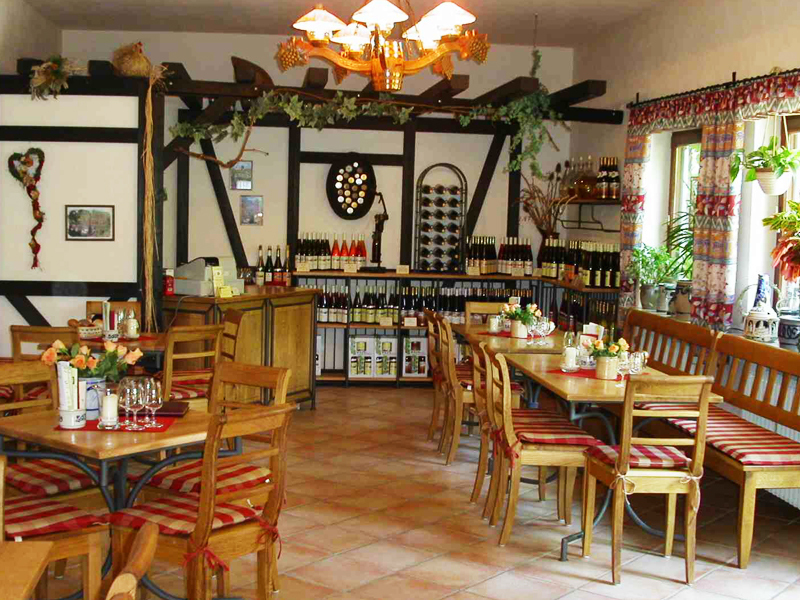 Red, rosé and white wines, sparkling wine, liqueurs and fine brandies. 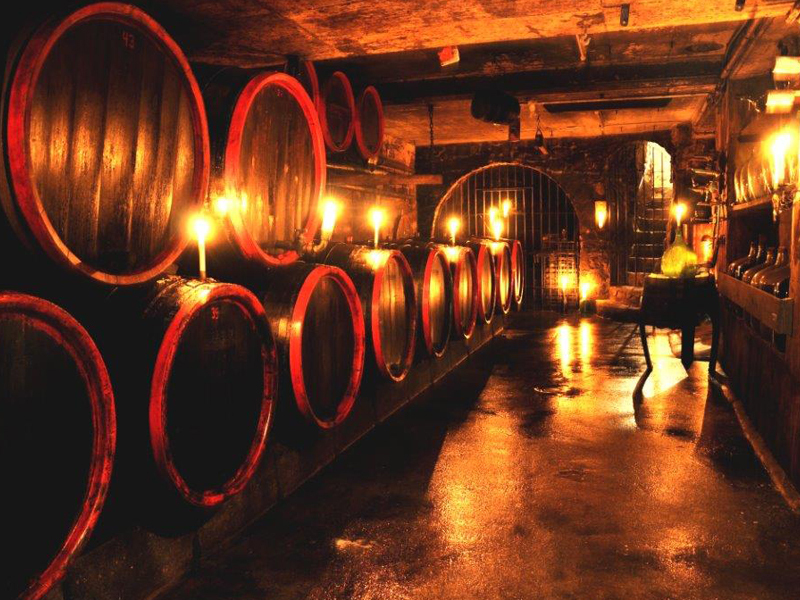 Open all year by appointment: Wine tasting and cellar tours - on request with a vineyard tour - for groups of 10 people or more. 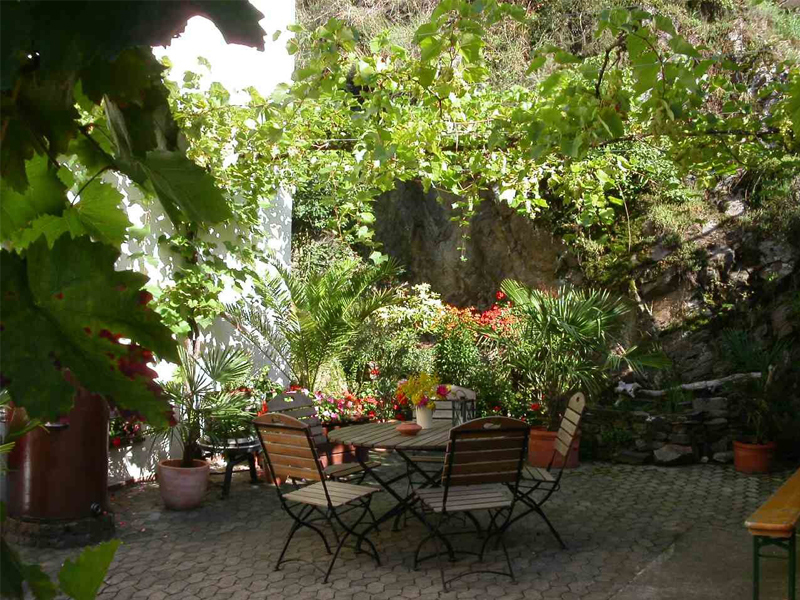 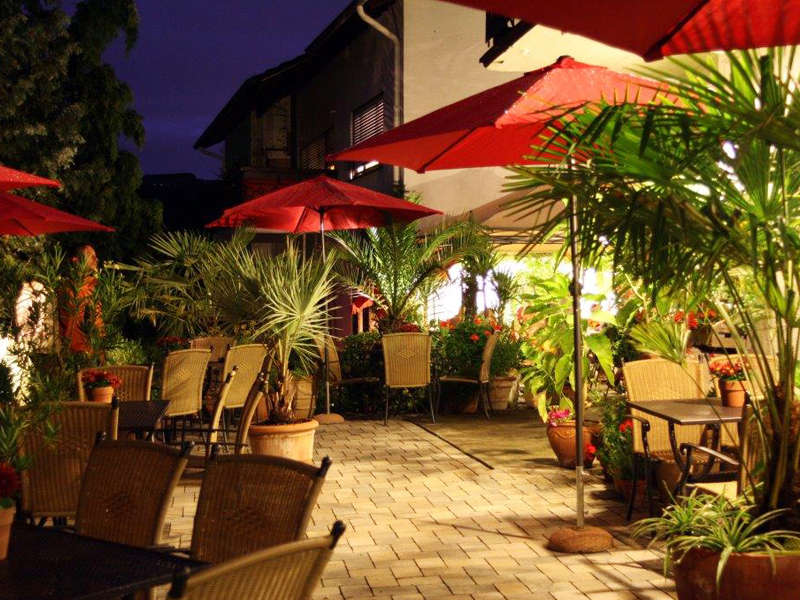 Cosy tasting rooms with space for up to 120 people and a Mediterranean courtyard.